Subsidiary v.s Branch Office: Which one is the most tax efficient type when a foreign investor runs business in Taiwan? In this article, we would compare Subsidiary and Branch Office under Taiwanese laws with regard to the tax structure, and discusss the issue whether setting up a representative office is a good idea for foreign investors. We have already amended this article based on the 2019 corporate tax structure. Generally speaking, a foreign company investing in Taiwan have two main choices for running a business per Taiwanese corporate laws: subsidiary and branch office. Under the Taiwanese tax laws, generally speaking, a subsidiary which is formed as a limited liability company will be subject to heavier tax burdens compared to a branch office in similar conditions. To start off, every company in Taiwan, including a branch office, will be subject to 20% business income tax (corporate income tax) if taxable income exceeds TWD 500,000. However, a subsidiary will have to pay 21% withholding tax when the profits earned in Taiwan are distributed back to the parent company. For some countries which have signed tax treaties with Taiwan, the withholding tax could be as low as 5% only. In addition, any profits not distributed in a given year will be further subject to a 5% tax to deter non-distribution situation. Since a branch office is merely an extension of the foreign parent company, most of the profits earned in Taiwan will be considered as directly earned by the foreign parent company so that there will be no withholding tax. In this regard, setting up a branch office other than a subsidiary seems to be more favorable to some foreign investors. A breif comparison regarding the details is as follows. When the subsidiary distributes dividends back to the foreign parent company, it will be subject to a 21% withholding tax. If no profits distribution, there will be a 5% tax on undistributed profits. A subsidiary may enjoy tax benefits under the Taiwanese Act for Industrial Innovation and other statutes if certain conditions are satisfied. A subsidiary is an independent legal entity which is capable of any act as a matter of law. Here, the liabilities of the foreign parent company as shareholders are limited to the extent of the capital contributed to the subsidiary as shares. 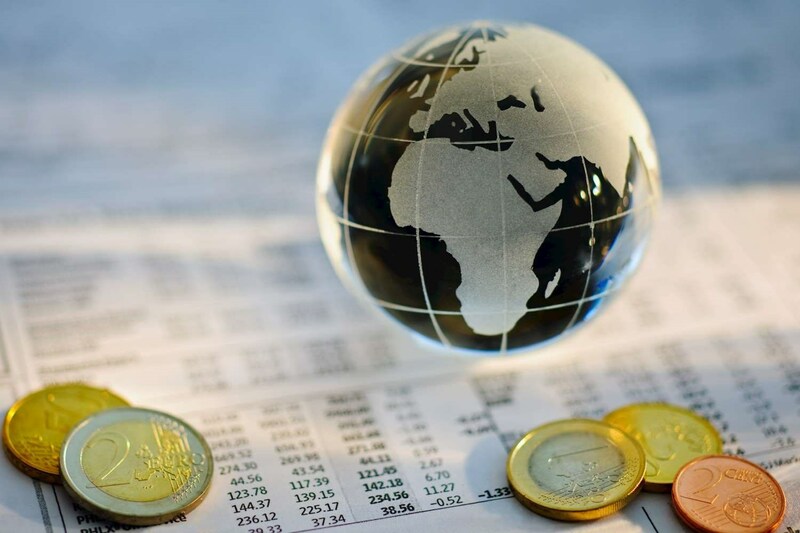 When setting up a subsidiary as a foreign investor, you must apply for a foreign investment approval with the Investment Commission of the Ministry of Economic Affairs (“MOEAIC”). Here, current Taiwanese policy allows a foreigner or a foreign entity to own 100 % of a Taiwanese company (subsidiary) as long as its business is not being put on a “negative list" by the Taiwanese government. The profits distributed by a Taiwan branch office back to the foreign headquarters will not be subject to the withholding tax. 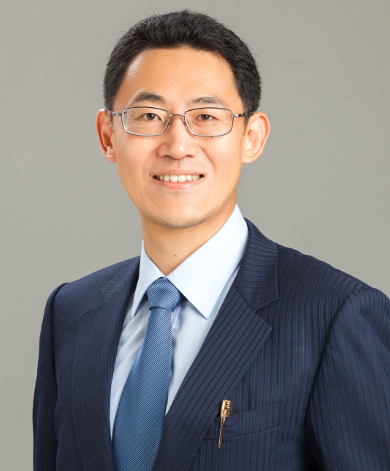 A Taiwan branch office generally cannot enjoy any other tax benefits under the Taiwanese Act for Industrial Innovation or other similar regulations. A Taiwan branch office can conduct business and transactions in Taiwan and can have standing, to sue or to be sued, in a lawsuit. However, the foreign headquarters will be held responsible for any liabilities incurred in Taiwan when the Taiwan branch office is insolvent. No need to submit applications to the MOEAIC for an approval. However, an registration of the Taiwanese branch office must be filed to the Central Region Office of the Ministry of Economic Affairs. Moreover, if a foreign investor would like to further invest in other Taiwanese companies by the established subsidiary or branch office, probably using a branch office for the purpose of investment will not be a good idea. Here, when the dividends are distributed from the invested company back to the subsidiary, there will be no 21% withholding tax until the moment they are distributed to the overseas parent company. On the contrary, any domestic investment made by the branch office will be subject to 21% withholding tax immediately because the dividends distributed to the branch office will be regarded as directly earned in Taiwan by the foreign parent company. According to the above analysis, a foreign company investing in Taiwan will get more benefits by setting up a subsidiary when the main purpose is to further invest in other Taiwanese companies, like merger or acquisition cases. For other types of business, like manufacturing, marketing, or exporting, it will be fair to say that a branch office can enjoy more benefits in terms of withholding taxes. However, when a foreign company would like to start a business in Taiwan for innovation, only a subsidiary can file an application for using its innovation or research cost as much as 15% to reduce its business income tax. In this regard, a branch office which cannnot enjoy such tax benefits will not be a good choice for a foreign investor. Moreover, only a subsidiary can directly purchase a land in Taiwan and register its ownership to the Land Office. When using a branch office for real estate investment in Taiwan, the properties can only be registered to the parent company and some limitations like comity may apply. Therefore, to avoid some specific limitations under Taiwanese laws, probably setting up a subsidiary will be a better choice for foreign investors. How about setting up a representative office in Taiwan? Although some foreign investors are using representative offices in Taiwan for convenience, it is easier to violate the corporate laws which state that a representative office cannot operate any business in Taiwan. Therefore, unless foreign investors can make sure that there will be no business operation in any circumstance, we will not suggest you to use the form of the representative office for researching or developing business in Taiwan. Brain Trust provides the service of setting the company and doing the investment due diligence for the foreign investor in Taiwan and we have experienced lawyers and consultant from the different country, helping our clients invest in the different country.